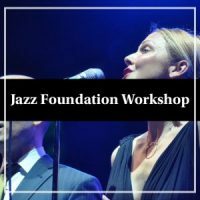 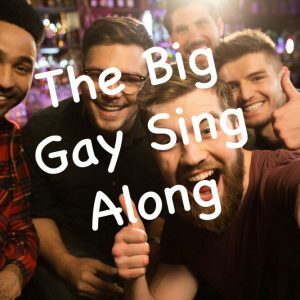 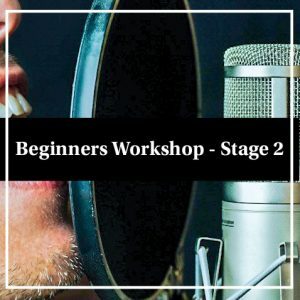 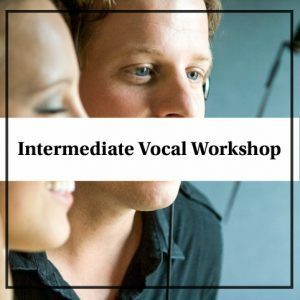 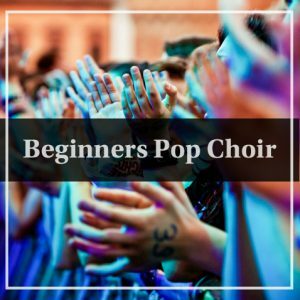 Learn how to sing and improve your overall vocal technique with Matt Thompson. 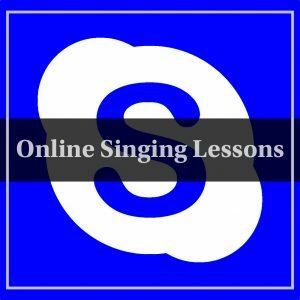 Singing lessons are available for complete beginners to advanced level. 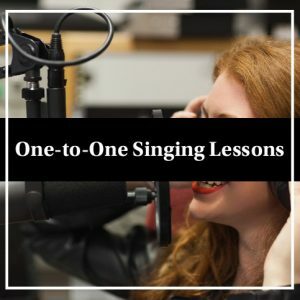 Matt offers a choice of one to one singing lessons, group vocal workshops and our new beginners choir, which runs throughout the year, at affordable prices. 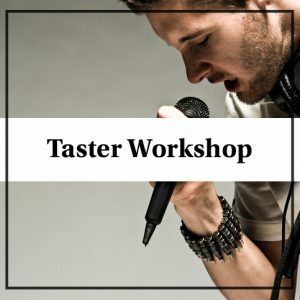 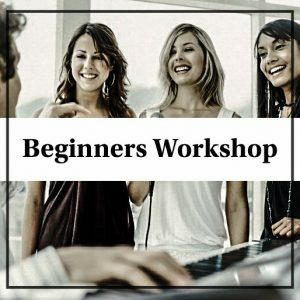 Why not try a Taster Workshop? 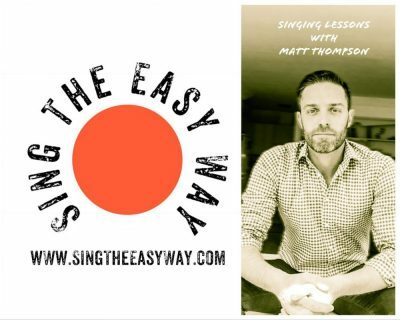 Matt makes learning fun and easy, his innovative teaching methods ensure you achieve great results fast.